Sir Rose Price, creator of the estate at Trengwainton, was the son of a wealthy Jamaican sugar plantation and slave owner and was baptised in Penzance on 21 November 1768. He attended Harrow School and Magdalen College, Oxford followed by a Grand Tour of Europe which coincided with the French Revolution. Around 1790 he left for Jamaica and set about modernising and improving the family’s plantations. By 1796 he had succeeded in this aim, by spending large sums of his father’s money and also by increasing the number of slaves to work on the plantations. On his return to Cornwall around 1795 he married Elizabeth Lambart, from County Meath in Ireland and intended to build a house near Paul. Here he started by building a huge wall near Trevadoe and it is said he used to ride along it accompanied by his black servants (who may have been slaves) dressed in his livery. The wall can still be seen and is known as ‘Price’s Folly’. However, in 1813 he brought the farm at Trengwainton and began rebuilding the house and developing the extensive gardens. Various elements of his design can still be seen including the terrace to the south-east and the mature trees serving as a shelter belt together with the original drive now known as the Long Walk. He also constructed the Kitchen Garden which is said to be of the dimensions of Noah’s Ark: 300 cubits long by 50 cubits wide. 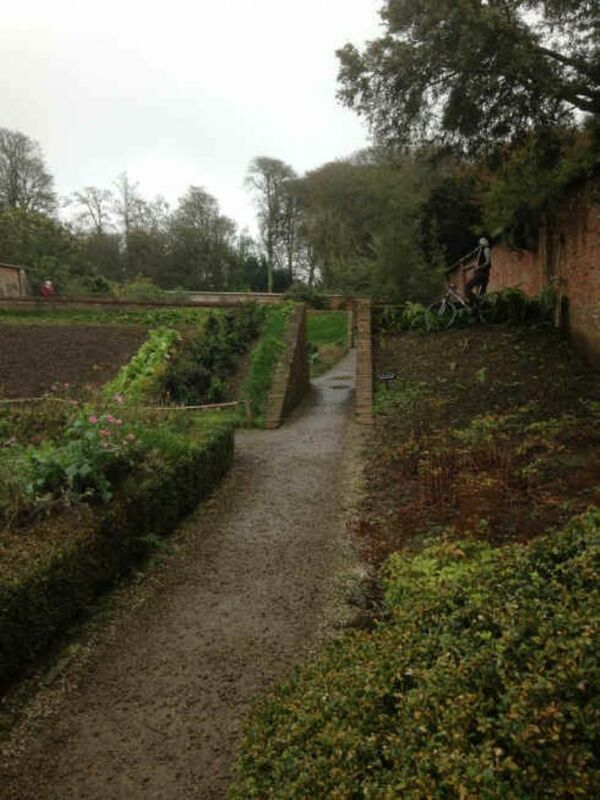 It has unusual ramped vegetable beds. The Gardener’s Cottages and the Bothy close by also date from Sir Rose’s time. The Abolition of Slavery Bill was passed in 1833 and without the use of slave labour the plantations were unviable and a year later in 1834 Sir Rose died. 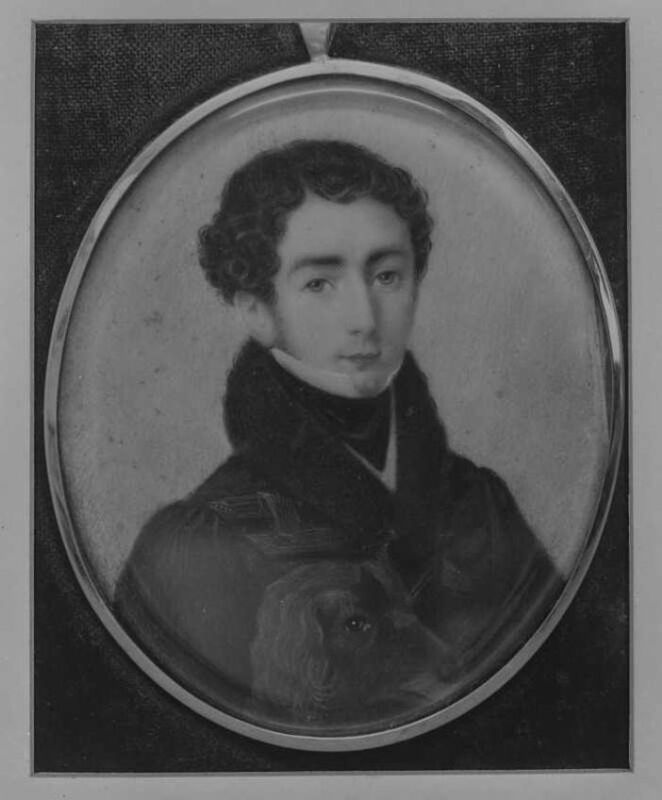 Trengwainton was heavily mortgaged at the time of his death and was sold to pay his creditors. In 1867 the estate eventually passed into the hands of the Bolitho family. In his will Price asked that his coffin should not be nailed shut for 4 days after his death and he left his eldest son Charles Dutton Price one shilling ‘which is more than his base and unnatural conduct towards me and my family deserve’. If you'd like to know more about Sir Rose Price a search of the Royal Cornwall Gazette in the 1820s will produce lots of articles with regard to his differences of opinion with his neighbours, the long running argument by public letter with various Penzance worthies of the SPCK and his activities on the bench as well as his championing the cause of reform. Builder or bounder, rake or reformer? Whichever view you take, he certainly seems to made a point of upsetting the establishment in west Cornwall.